From her Spain-based studio, talented artist Marta Abad Blay shares her gorgeous hand drawn illustrations with the world. 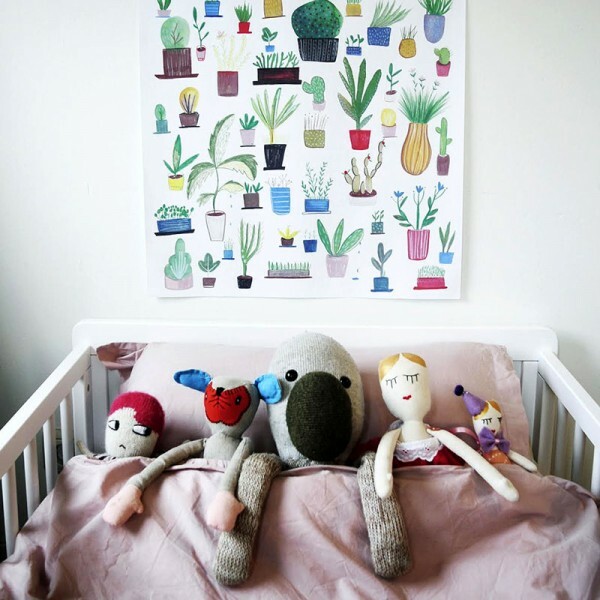 Marta’s print collection includes a colourful Animals print, €35, showcasing a menagerie even Noah would envy. For the gardeners, a cluster of beautiful potted green foliage, with a sprinkling of cacti, awaits in the Botanical print, €35. 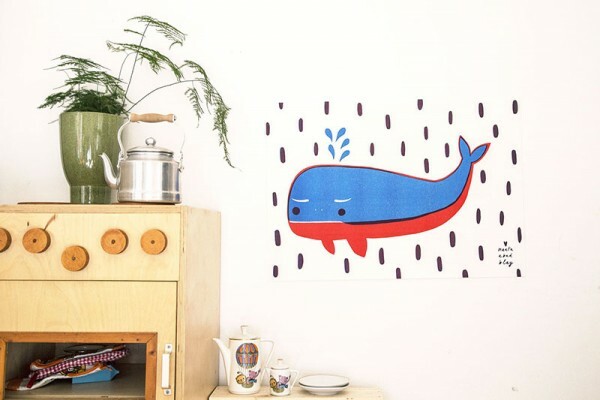 Also on offer is the king of the deep blue Whale print, €35 and sure to be a hit with the younger set. To discover more of Marta’s portfolio and to order prints, head to her website, Marta Abad Blay.